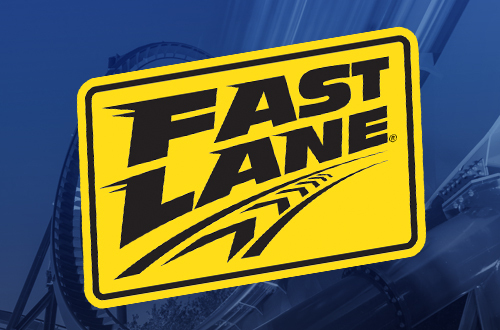 Get tickets for just $29.99* each! Opening Day, May 3. Save $30 off the front gate price. Hurry! Offer ends April 25. *Plus applicable taxes and fees. 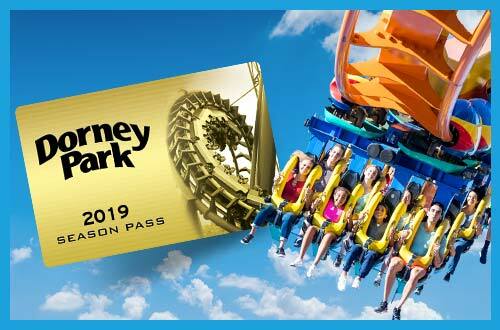 Tickets valid through June 30, 2019. 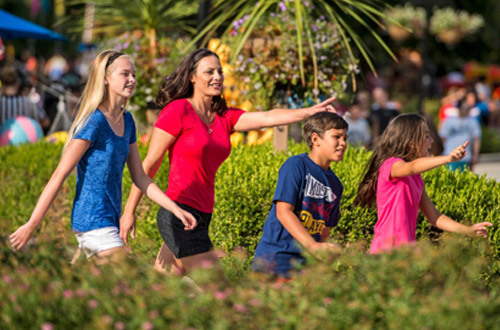 GET UNLIMITED VISITS, FREE PARKING, AND MORE WITH A SEASON PASS! 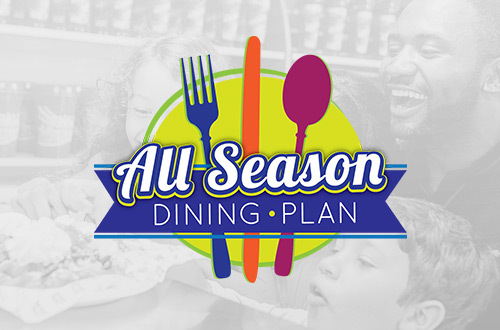 Join us on May 3 as we kick off a new season of FUN! 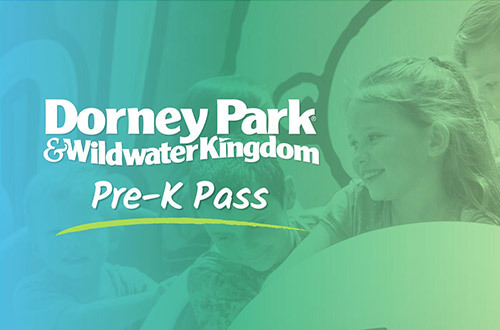 Free for ages 3-5 and includes unlimited visits in 2019. 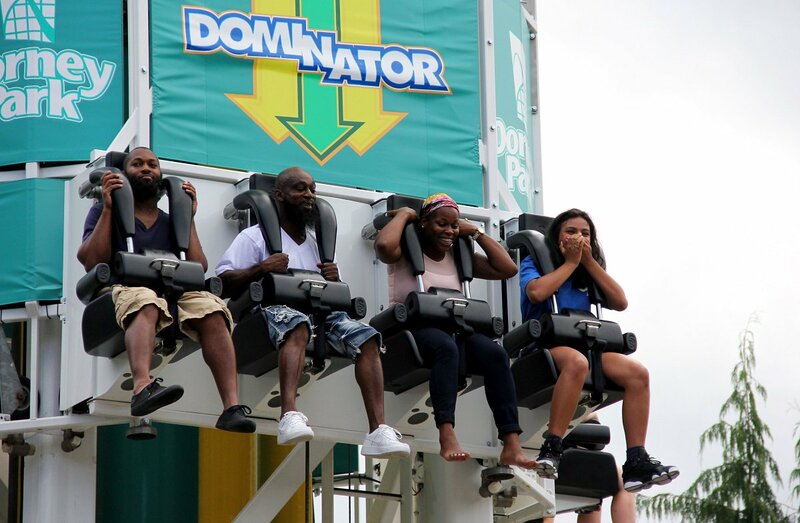 No matter the group size or fear threshold, Dorney Park delivers fun that's impossible to forget. Get Tickets For Just $29.99* Each! Hurry! Offer ends April 25. 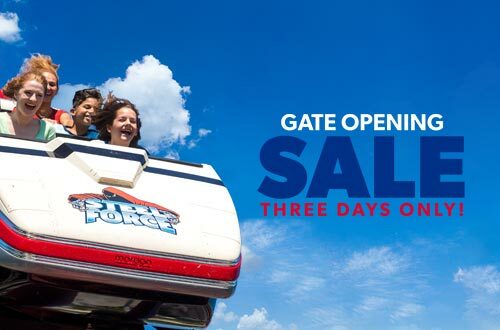 Save $30 off the front gate price and join us on Opening Day, May 3. 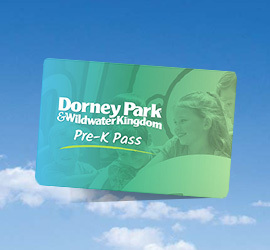 Includes Unlimited Visits, Free Parking, and more in 2019 at Dorney Park and Wildwater Kingdom! 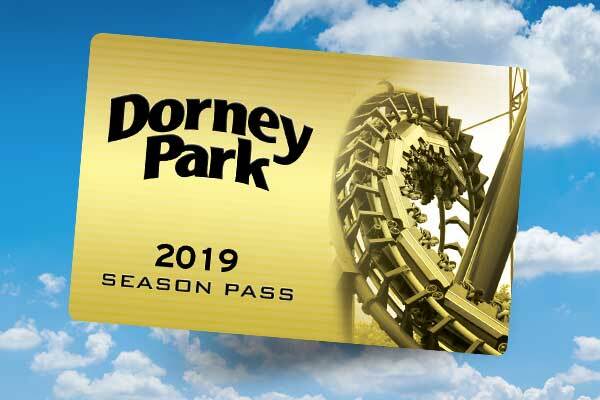 This season, Dorney Park features more thrills than ever before. 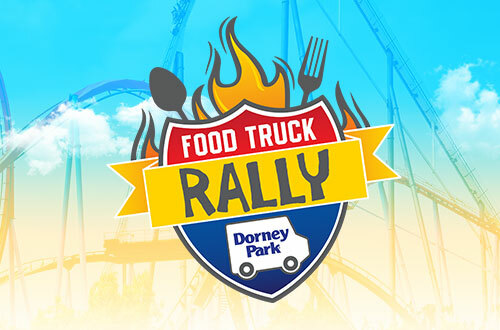 From the most adrenaline-pumping rides and slides to the most exciting events all season long, Dorney Park is the place to be! 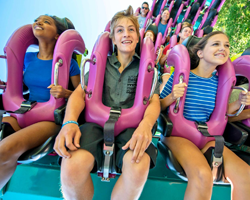 From the big thrills of Hydra and Possessed to the little thrills of Planet Snoopy, Dorney Park offers a unique mix of fun for the entire family. 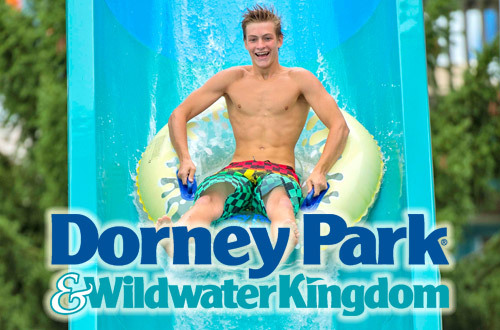 Waterpark fun is included with your Dorney admission. 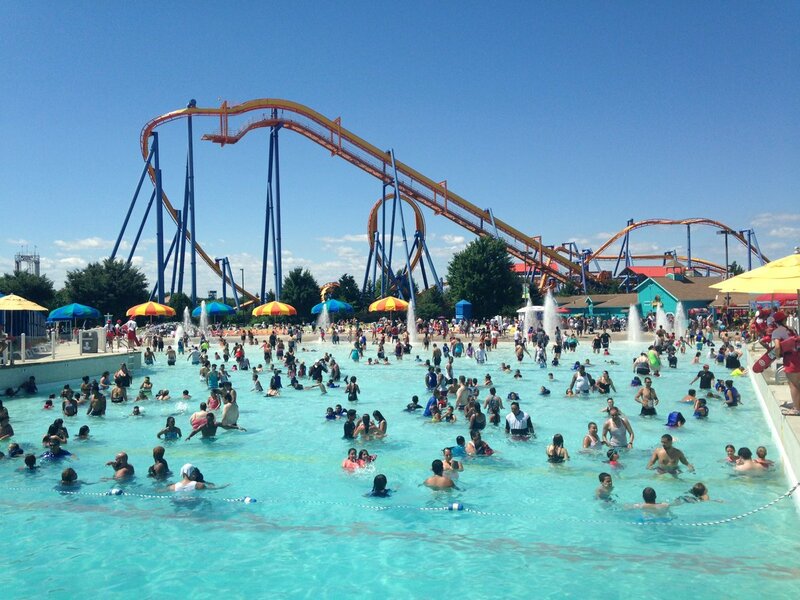 From the heart-pounding speed of Python Plummet to a lazy float along Wildwater River, Wildwater Kingdom has it all. Don't miss out on the main events! 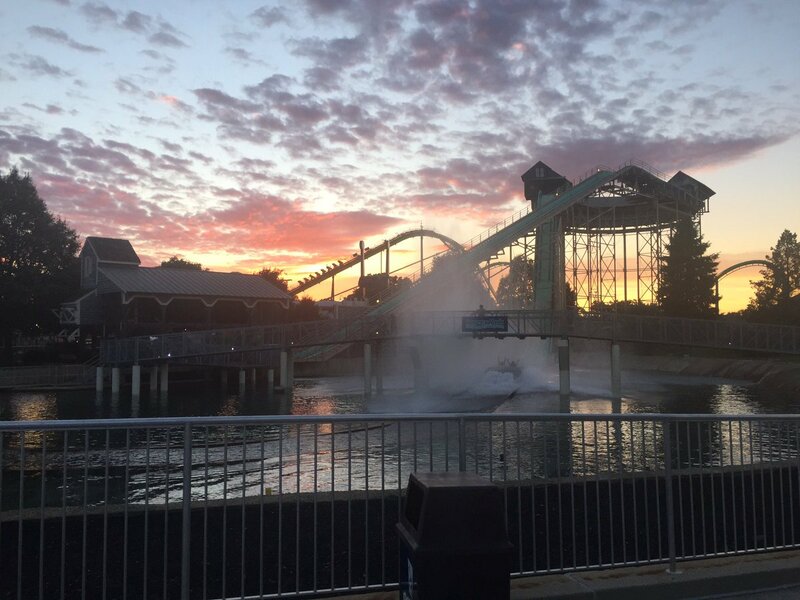 From the unique culinary experience of the Food Truck Rally to the spine-tingling frights of Haunt in the Fall, you won't want to miss a minute of the fun. 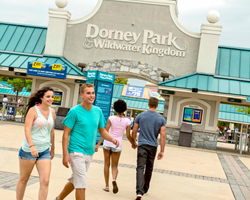 Don't miss what everyone is saying about Dorney Park and Wildwater Kingdom!